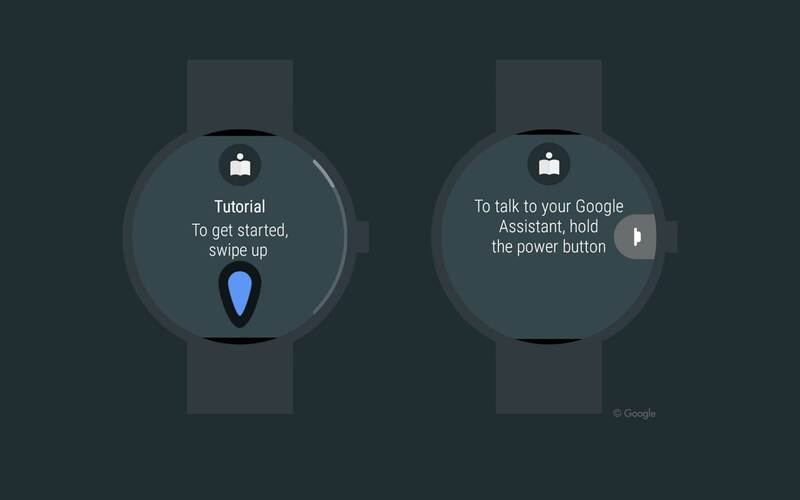 Android Wear is a smart watch platform from Google that serves watches of multiple sizes, shapes, and use cases. Among its top features are actionable notifications, fitness tracking, and messaging. 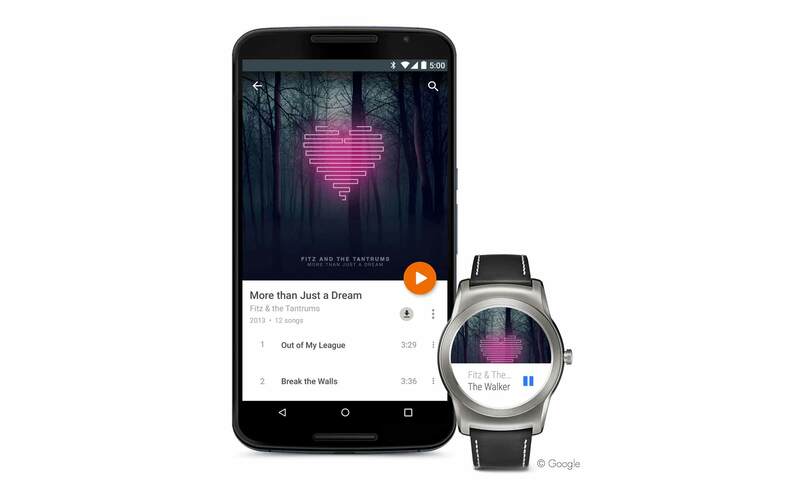 As a senior interaction designer on the Android Wear UX team, I led the design of multiple wearable-first projects. 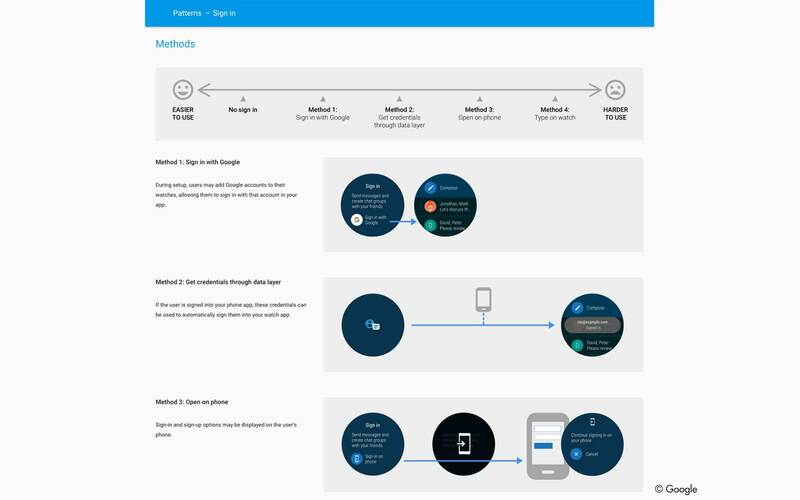 These projects included: the initial launch of Android Wear for iOS; the setup flow; initial onboarding; user education for wrist gestures allowing one-handed use; pattern design for runtime permissions; flows and patterns for wearable app sign-in; and the Android Wear companion app. All images are © Google. Google and the Google logo are registered trademarks of Google Inc.